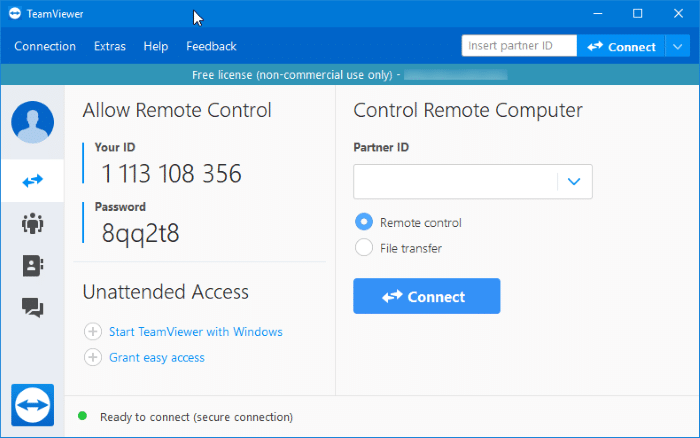 Every year around this time of the year, the team behind the popular remote support, remote access, and online meeting software TeamViewer release a major update. TeamViewer has just been updated to TeamViewer 14 with new features and improvements. Many users will find that TeamViewer 14 is faster than before as it has been optimized for low bandwidth. 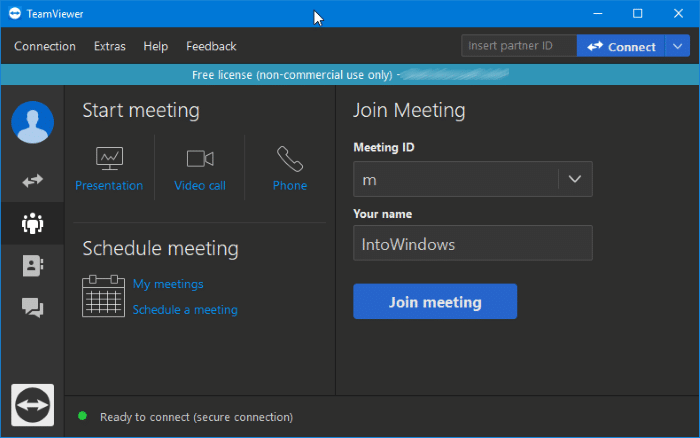 The remote desktop program automatically detects slow connections using smart adaptive compression which improves the speed and reliability on slow connections. 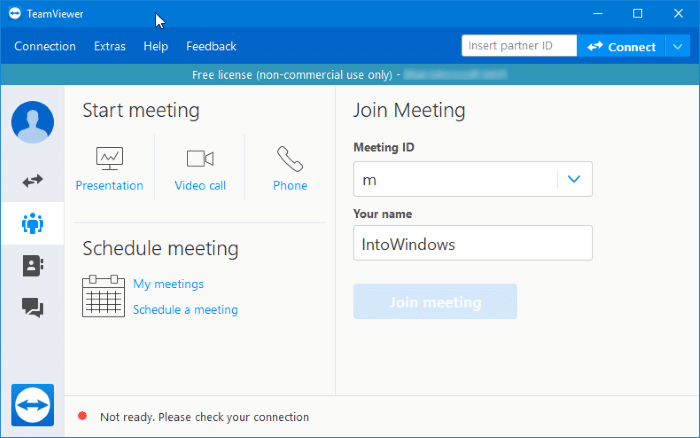 So, you no longer need a fast internet connection to begin using TeamViewer. The newest version of TeamViewer also promises enhanced connection quality with reduced latency. With TeamViewer version 14, you can you can use script automate routine tasks to save some good time. Not much has changed in the user interface. It now sports a better (lighter?) color scheme. There is a slight change in alignment of buttons. The latest version also offers a dark mode. If you are on Windows 10 and prefer using dark mode for your applications, you will love the dark mode in TeamViewer. In addition to these features, a few more new features are also present, but they are exclusive to premium and corporate users. Lesser known features like file sharing, remote printing, and the ability to mirror iPhone screen on Windows PC are some of the best features of TeamViewer. As always, TeamViewer is absolutely free for personal use. Please visit the link mentioned at the end of this article to download the latest version of TeamViewer 14 for Windows 10 and earlier versions of the Windows operating system. If you would like to download the earlier version, download TeamViewer 13 from here. Note that TeamViewer offers a single setup file for both 32-bit and 64-bit systems. The setup file size is about 22 MB. Those of you who are already using a previous version of TeamViewer, navigate to Help menu and then click Check for new version option to upgrade to the latest version.